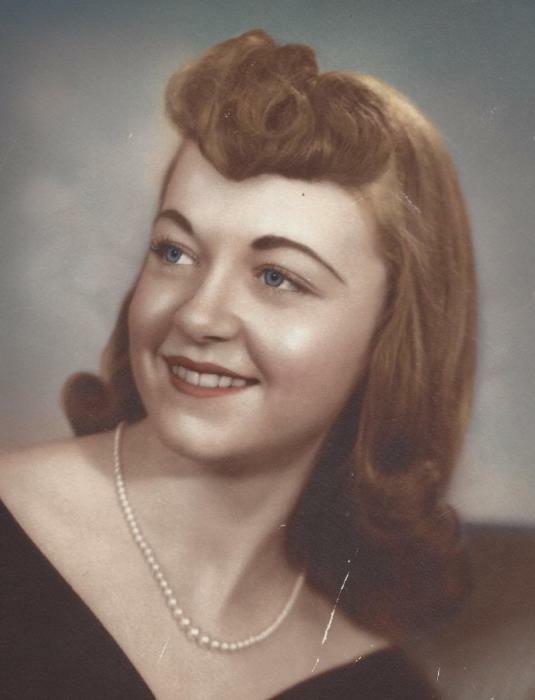 Obituary for Marilyn M. Spaulding | Peterson Kraemer Funeral Homes & Crematory Inc.
Marilyn M. Spaulding, 77, Athens died Friday March 29, 2019 at Aspirus Wausau Hospital. Marilyn was born January 12, 1942 to the late Lesley and Margaret (Kirsch) Gabbey in Racine, WI. She married Vernon Spaulding on January 25, 1960 in San Diego, California. Marilyn and her husband enjoyed camping and spending time at Tenmile Lake in Chetek. She had a love of nature and especially birdwatching. They moved together to Athens in 2007 to be closer to family. Crocheting and Sudoku were among her favorite pastimes. Survivors include her husband, Vernon; two sons, Vernon J. Spaulding and Matthew C. (Karen) Spaulding; son-in-law, Terry Wright; five grandchildren, Austin, Andrew, Maggie, Abbey and Alex; many great-grandchildren; a brother, John (Marilyn) Gabbey; and a sister, Maria Kirsch. Preceded in death by her sister Sharon Lemay and her daughter Suzanne Wright. A Memorial service will be held at 11:00 a.m. on Monday April 15, 2019 at St. Stephen Ev. Lutheran Church, 424 N. 3rd Ave. Edgar. Rev. Gail Sowell will officiate. Burial will be at the Edgar Cemetery at a later date. Friends may call from 9:00 a.m. until the time of service at the church. Peterson/Kraemer Funeral Home, Edgar is in charge of the arrangements. In lieu of flowers memorials in Marilyn’s name may be directed to The American Diabetes Association P.O. Box 15829 Arlington, VA 22215.